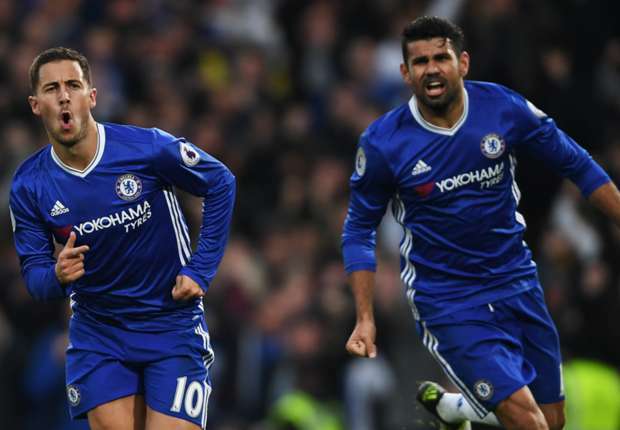 Chelsea have left Diego Costa and Eden Hazard on the bench for their FA Cup semi-final against Tottenham - with Michy Batshuayi earning his first start since January for the club. Willian will also step into the forward line to replace Hazard as Chelsea appear to rest players ahead of their Premier League clash against Southampton on Tuesday. Nathan Ake starts in place of Gary Cahill, who is out with a virus that saw him hospitalised in the midde of the week. 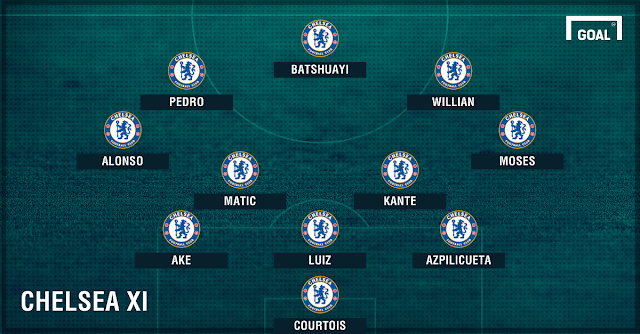 Despite the swathe of first team changes, Chelsea are still expecting to line up in their usual 3-4-3 formation. Cesar Azpilicueta captains Chelsea for the first time this season with Cahill out and the club captain, John Terry, on the bench. Tottenham have lined up with pretty much their strongest side but they are thought to be experimenting with Son Heung-min at wing back while Kieran Trippier starts ahead of Kyle Walker. Pochettino's side includes the likes of Harry Kane, Dele Alli and Christian Eriksen. Chelsea: Courtois; Azpilicueta, David Luiz, Ake; Moses, Kante, Matic, Alonso; Willian, Batshuayi, Pedro. Tottenham: Lloris; Dier, Alderweireld, Vertonghen; Trippier, Wanyama, Dembele, Son; Alli, Kane, Eriksen.